Photos are still available from Digital Sports Photography. 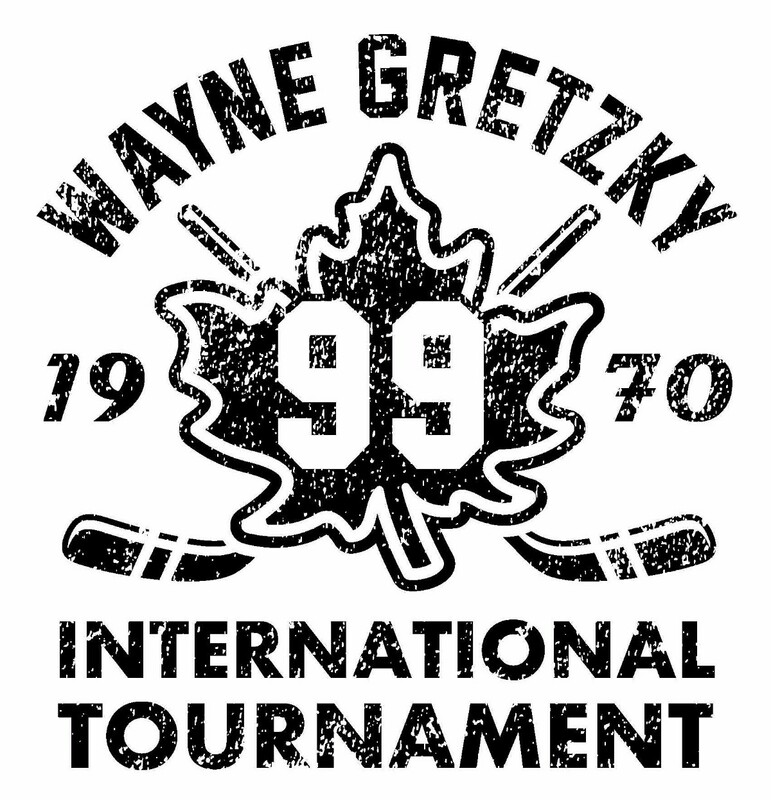 Thanks to all participants for attending this years Wayne Gretzky International Hockey Tournament! Thanks to the families that opened up their homes to the teams from Finland and Norway! Thanks to all the volunteers who gave their valuable time sorting T-shirts, selling souvenirs, convening, handing out medals, etc.! Thanks to Em Jordan for singing 4 national anthems! Thanks to the Officials and Timekeepers for their hard work and long days. Thanks to all the arena staff who supported our tournament. Thanks to Walter Gretzky and the Gretzky family for their continued support. Thanks to the community providing hospitality during the busy holiday season! Thanks to everyone involved, we had another GREAT tournament! Opening Ceremonies will take place around 6:15pm prior to the Minor Midget A game between Frisk Asker Norway and Brantford 99ers on December 27th on Rink 1 at the Wayne Gretzky Sports Centre. Managers and Coaches, On your first day please check-in at the Tournament Office at the Wayne Gretzky Sports Centre (254 North Park Street, Brantford, ON) at the latest prior to your second game. Bring a paper copy of your official roster for verification of any changes. There is also a gift to pick up for your players.